At Pride Public Adjusters, we work for you. Not the Insurance company. We have offices throughout the US, Canada, South America, and Europe. adjusters can help you get the settlement you deserve. Don't settle for less. Settle for more. This is only one example.. Call (800) 515-5450 - To get the settlement you deserve. Call (800) 515-5450 - Any time. Any day. Any place. Don't let your insurance claim go up in smoke. Don't get swept away trying to settle your claim too quickly. hygienists and forensic property damage appraisers. Find out how our leading team of experts can help you. When disaster strikes, before you speak to them, speak to our Public Insurance Claim Adjusters. Pride Public Insurance Adjusters is comprised of the most experienced and professional licensed public adjusters in the industry in United States and International Countries. We will maximize your financial settlement and are committed in producing the best possible results for you in every insurance recovery case and handling your claim in a timely manner. Pride offers a one stop claims management concierge service. 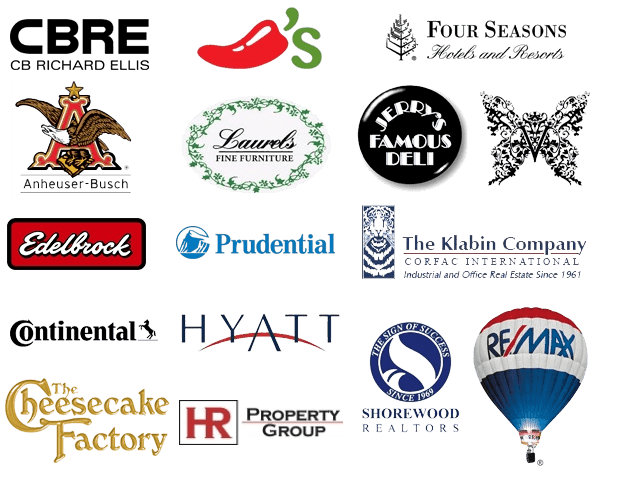 Here’s just a small snapshot of our satisfied clients we have helped to maximize their insurance claim settlement. Pride Public Adjusters have a team of expert public adjusters that know how to navigate your claims in the most effective manner. We understand the claims handling process and we can help you find your way through all of the insurance company’s “red tape”. We deal with these insurers on a daily basis. We know them. That’s an advantage you deserve on your side. Furthermore, with our steady growth and financial stability we have the resources to take on large commercial claims that run into the $100m+ category. The majority of the Pride team have more than 20 years of expertise in the property claims industry. This hands-on experience is highly beneficial in meeting the circumstances of every client. We are your advocate to obtain the best possible insurance settlement for any type of insurance claim. The insurance company’s adjusters and the “independent” adjusters hired by the insurance company only represent the insurance company’s best interest; the adjuster has a duty to his employer (the insurance company) to limit the insurance payout. At Pride Public Adjusters, we work exclusively for you and we manage every phase of preparing and presenting your insurance claim properly to insure you get everything you are entitled to under your insurance policy. PUBLIC ADJUSTER | (1-800-515-5450)-is here IMMEDIATELY available to assist with LARGE LOSSES & COMPLEX CLAIMS.